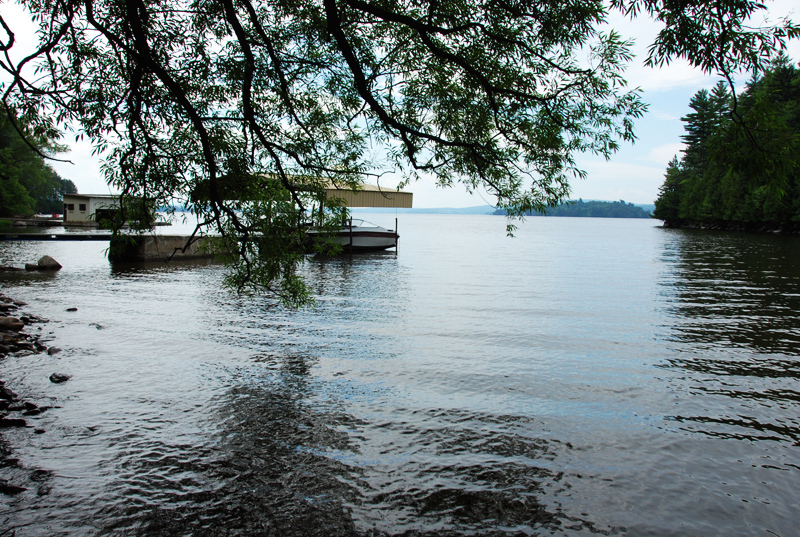 Book your Lake Memphremagog getaway today! 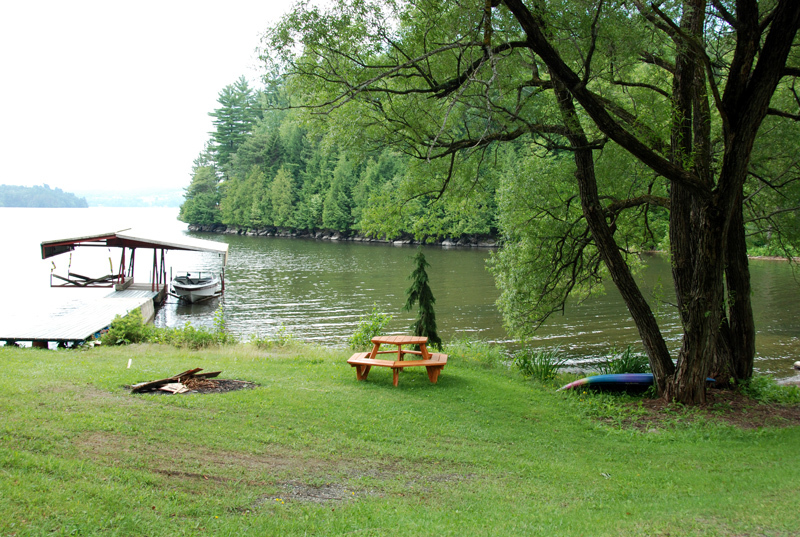 The cottage is located on the shores of Lake Memphremagog in the municipality of Ogden in the Eastern Townships of Quebec, Canada. 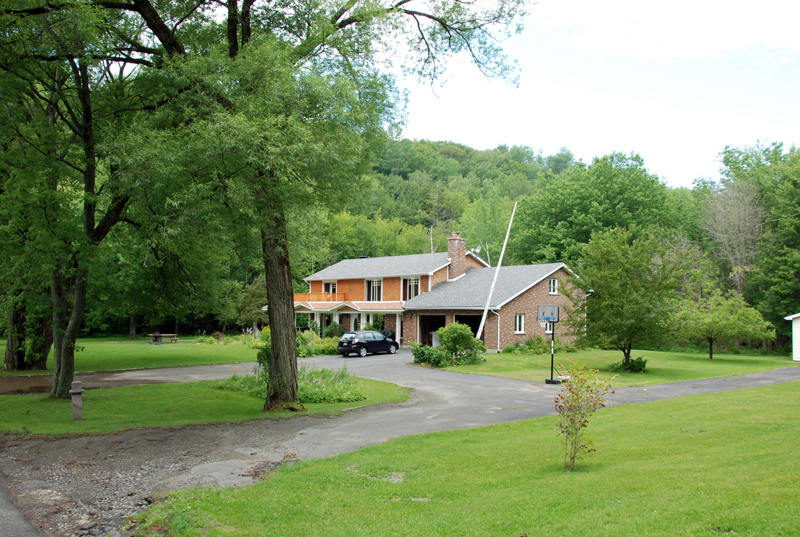 It is close to the American border, near the idyllic town of Stanstead. See Google Maps (below) for more details.